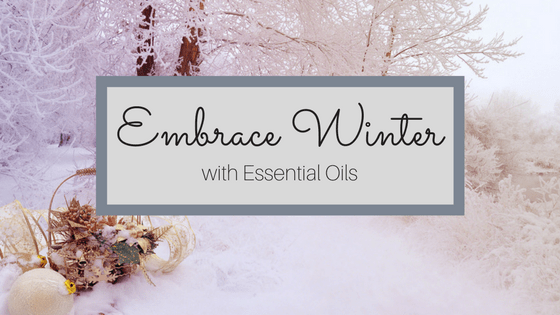 Winter is here, that time of year we don’t mind being homebodies, when staying inside and keeping cozy is preferred. 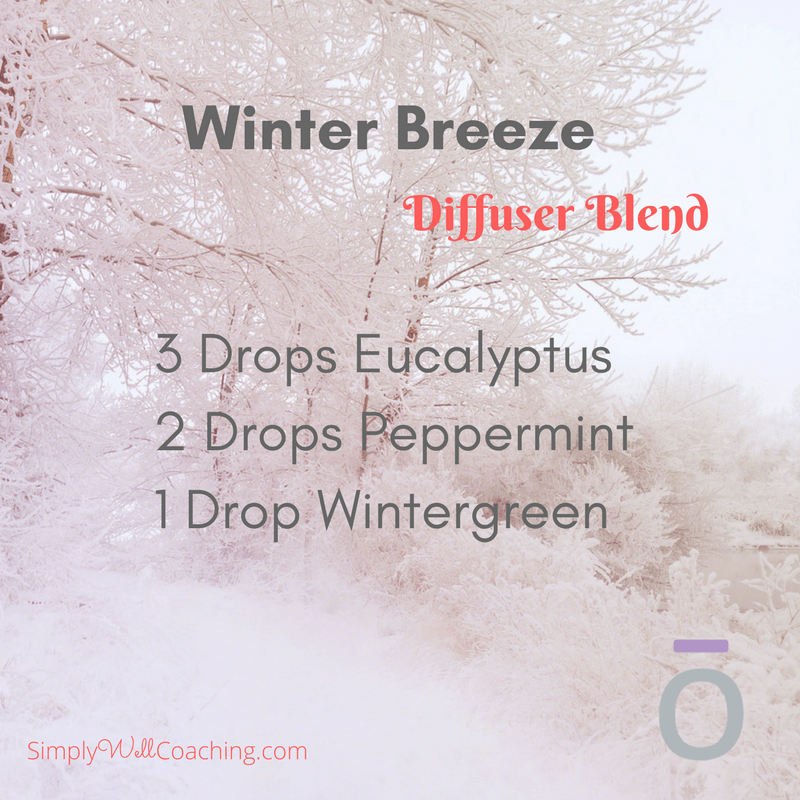 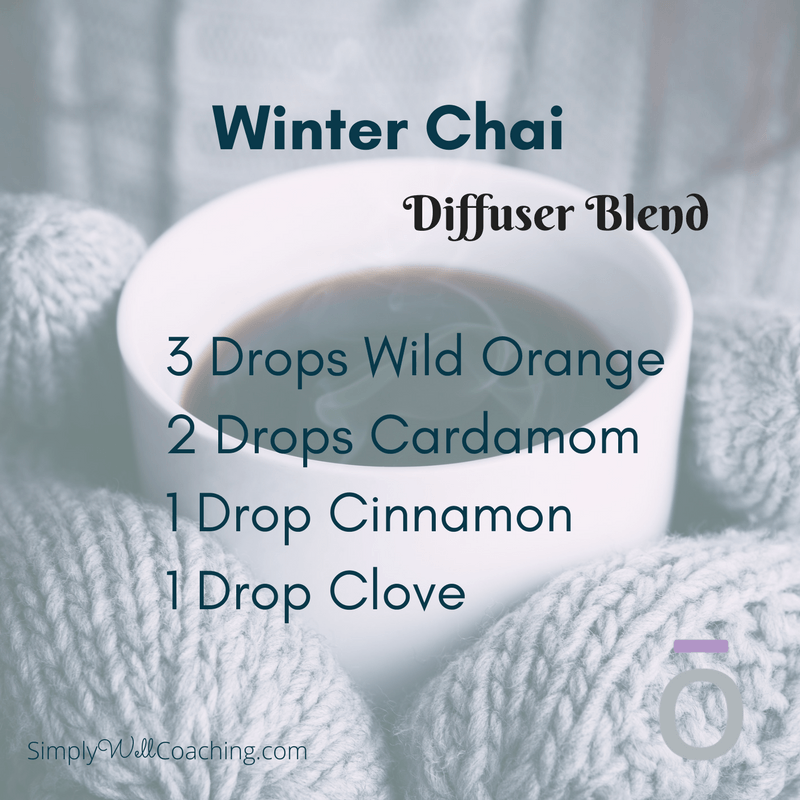 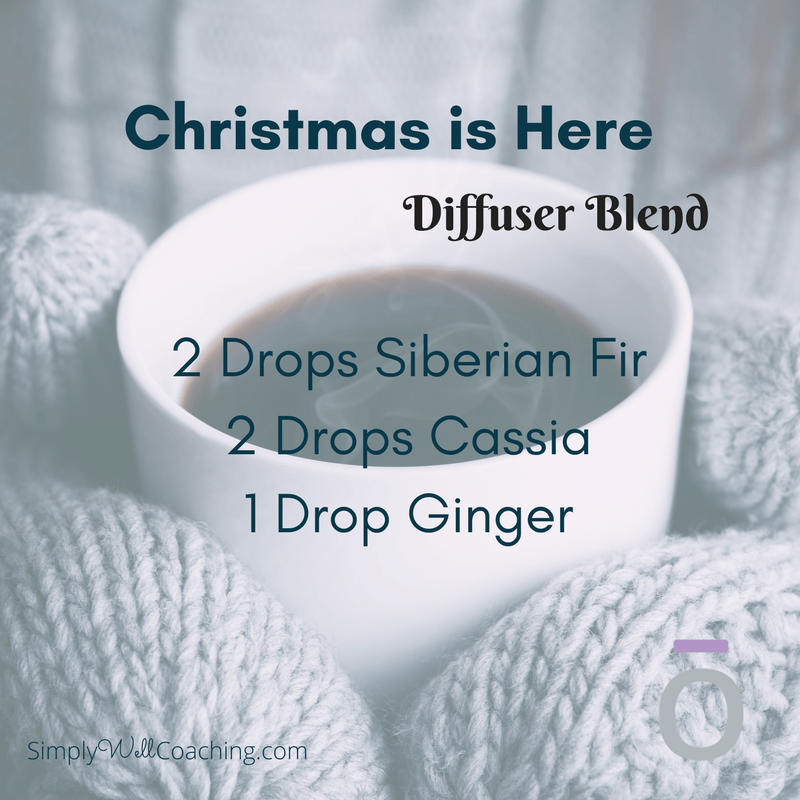 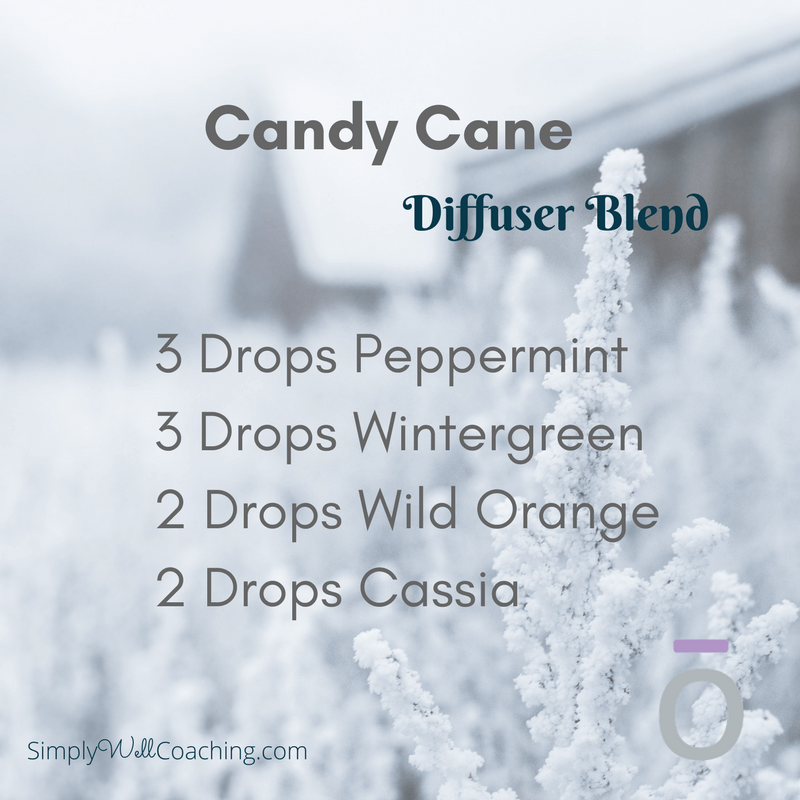 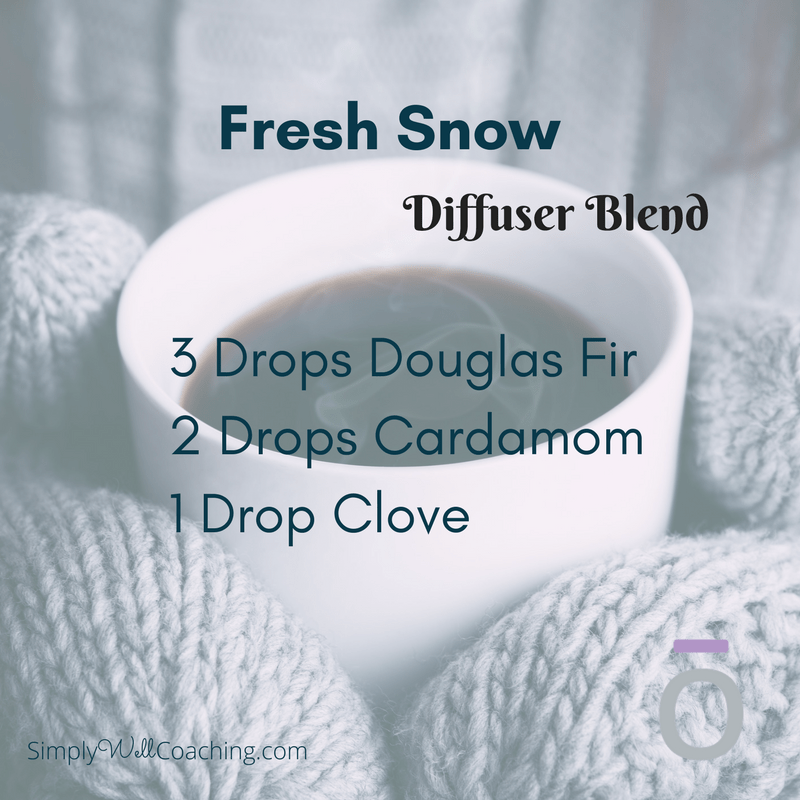 Aside from actually baking cookies, keeping my diffuser running with select essential oils is my favorite way to keep my home smelling cozy as well! 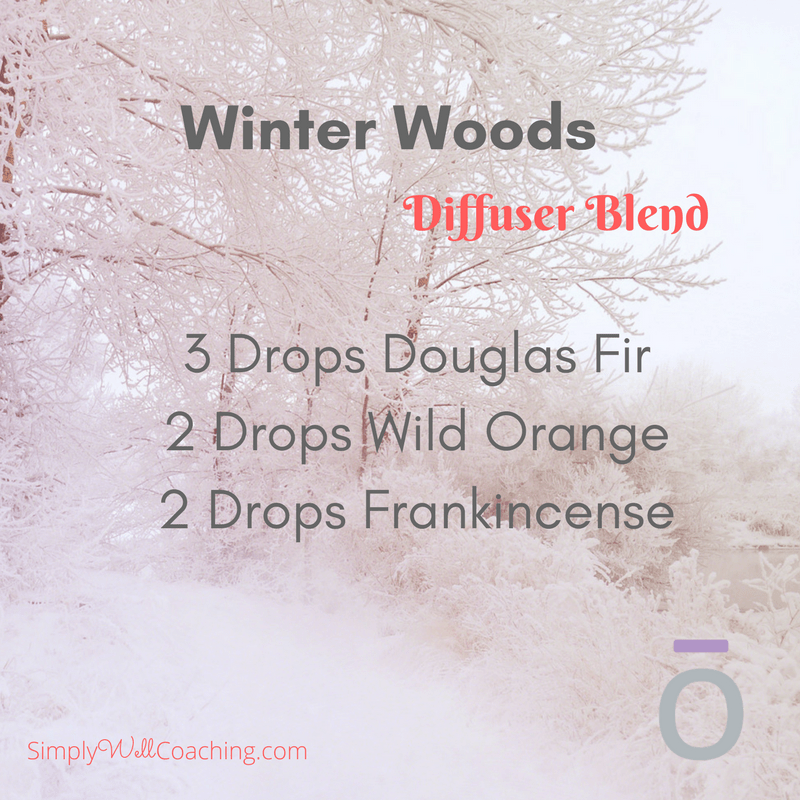 It’s fun to experiment with these oils and more in your diffuser, here are some ideas to get you started! 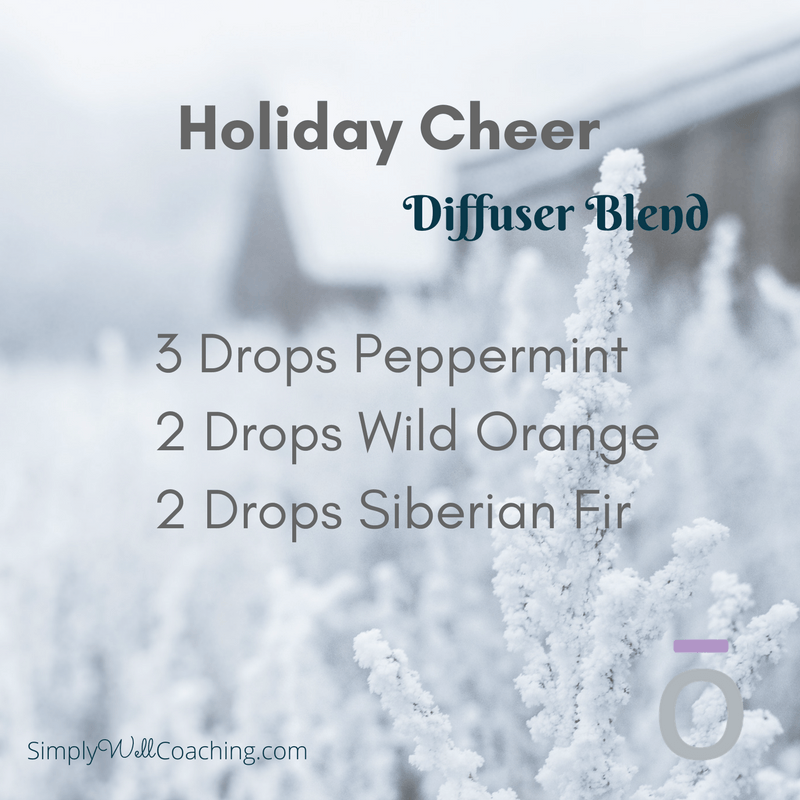 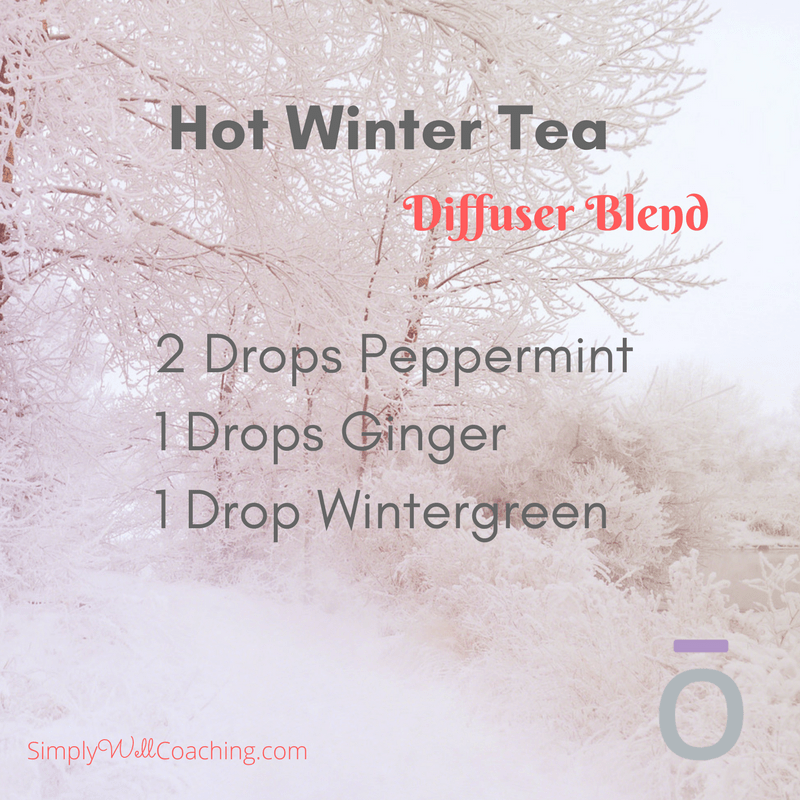 Happy holidays and happy diffusing! 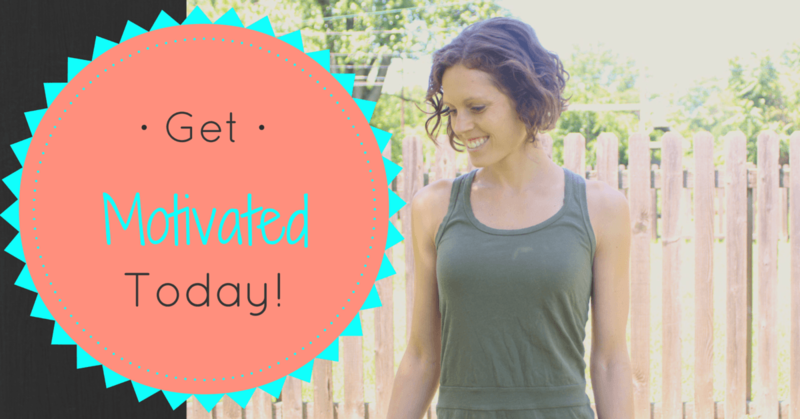 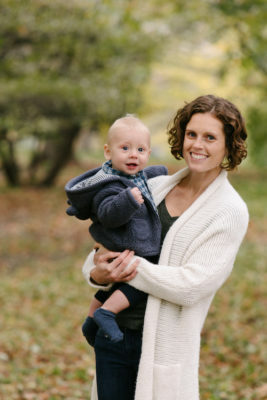 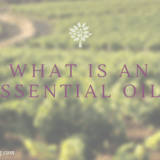 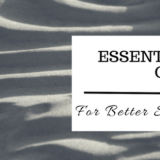 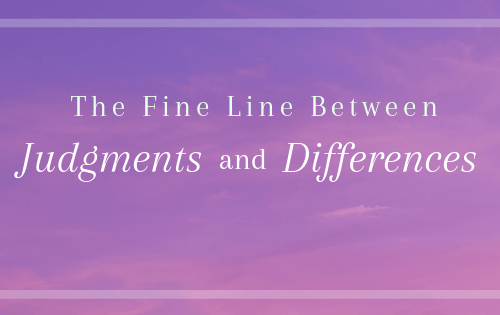 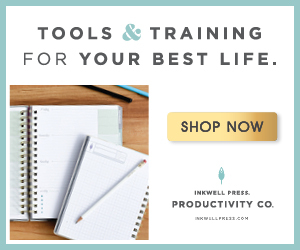 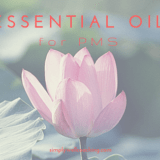 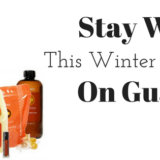 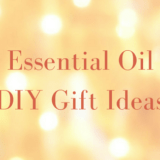 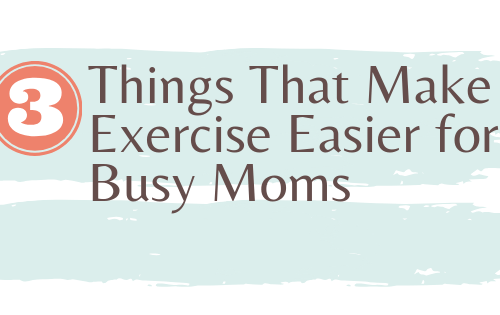 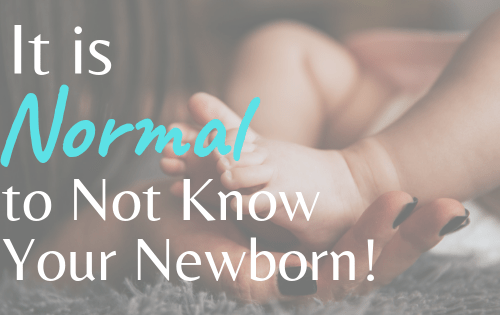 If you’re curious about where to start, check out my page on essential oils here or email me with your questions at samantha@simplywellcoaching.com!